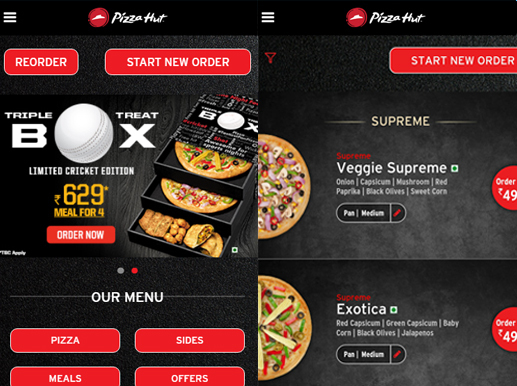 Pizza Hut is an on-demand pizza delivery application which allows users to browse through the complete Pizza Hut menu comprising of delicious pizzas, sides, beverages and desserts. 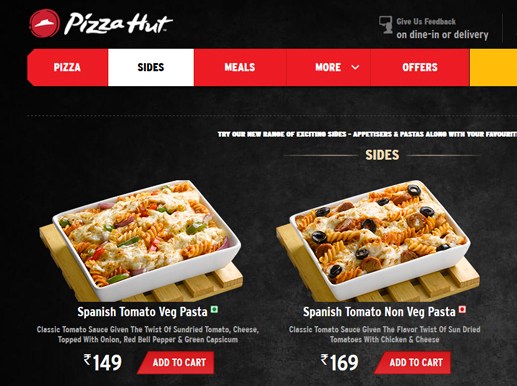 Users can also customise pizzas by changing the crust or adding more cheese and toppings as per their desire! They can make online pizza orders more impressive by adding more cheese, doubling up the meat or perhaps changing the crust altogether! 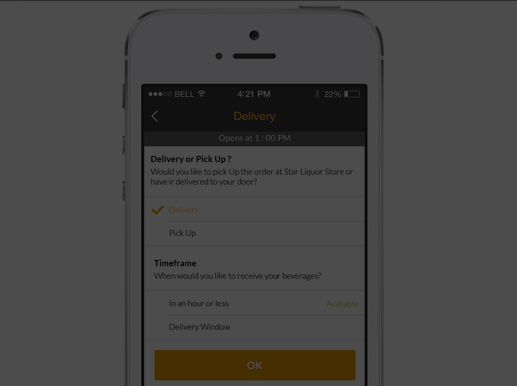 Perfection in the sense of UI (user interface) with smooth animations throughout. We needed to create a simple filter system that should be super easy to use. The app needed tools for searching and filtering that sorted search items quickly while the process remained extremely simple. We developed a user-friendly and clever system of filters in order to assist the users in searches that are as efficient as possible. The application has a unique feature where users can play with the price and location range using a two-sided slider making it extremely convenient. Keeping in mind the domain & target market, the application is exposed to a neat design full of smooth and casual animations. 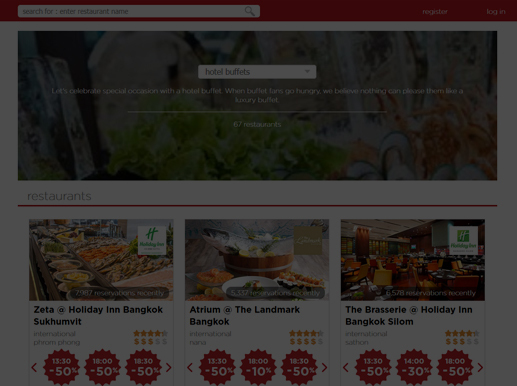 03 Store multiple address to provide easy check out and an overall smooth mobile experience.